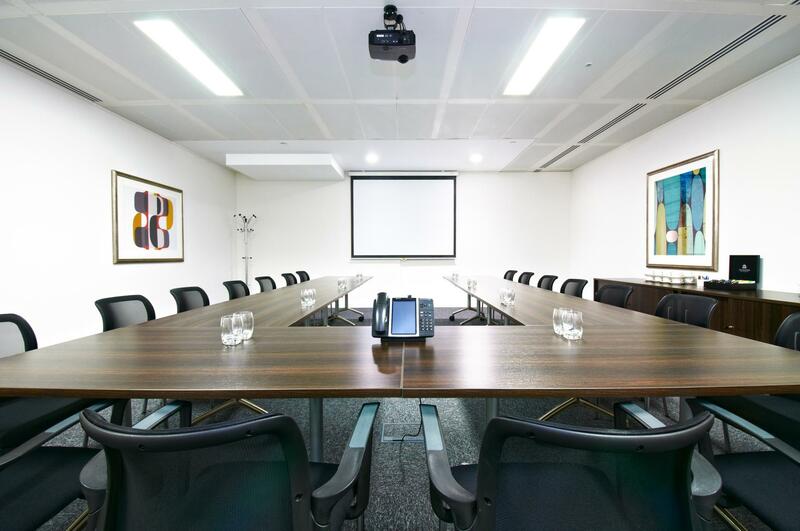 The Leadenhall meeting room is located in an unmissable landmark building near Liverpool Street. 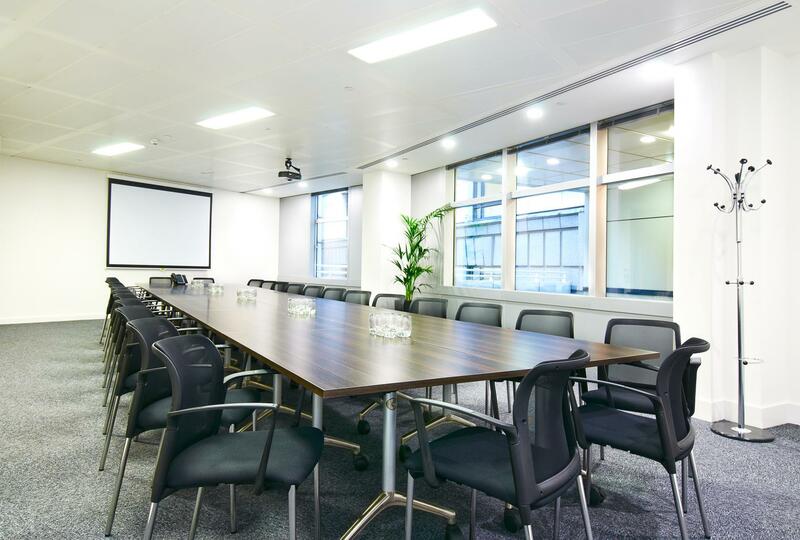 Hire our meeting room when you need to or hold an event to impress on the landscaped terrace at this commanding building in the City. 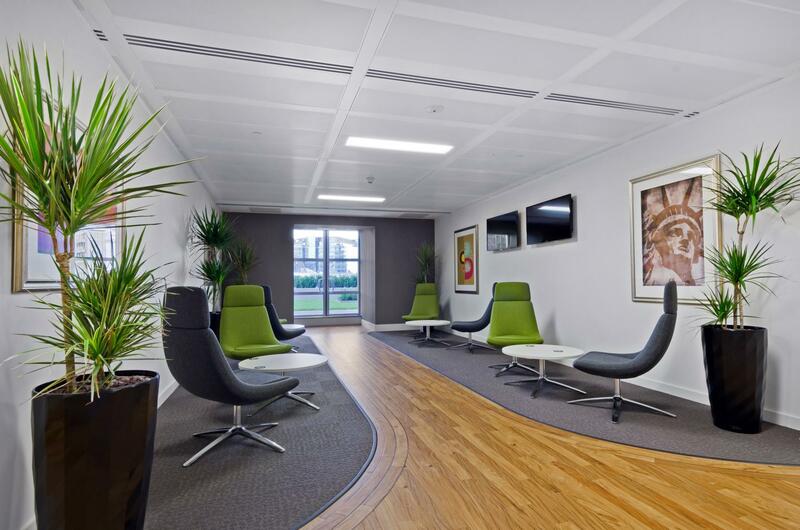 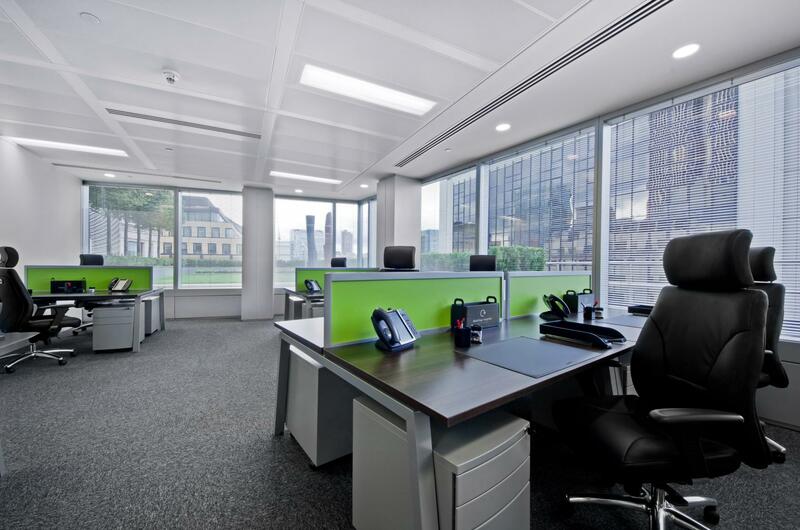 Want more from your office space? 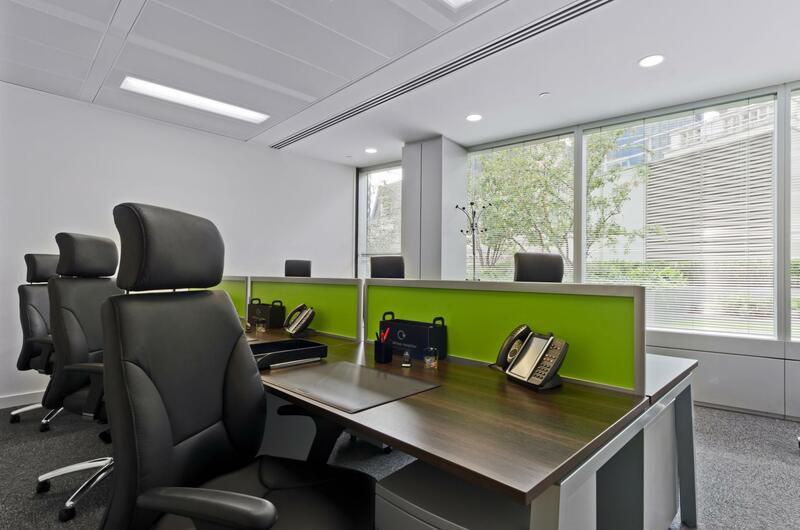 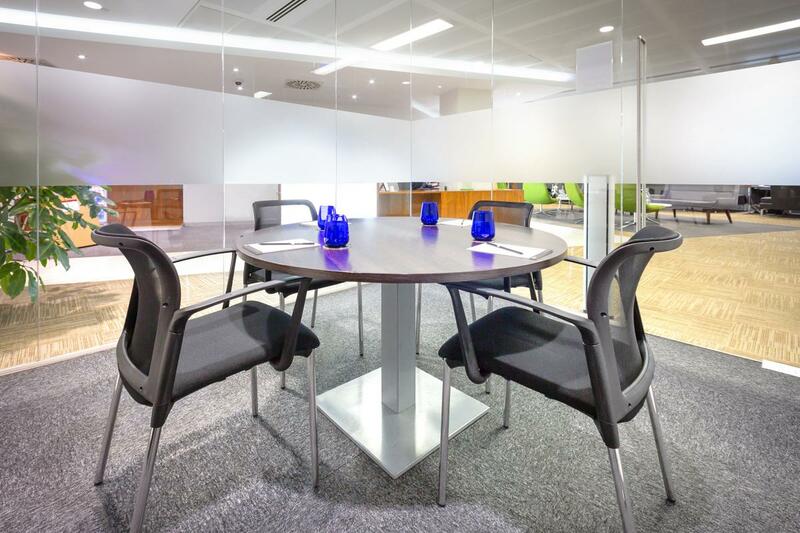 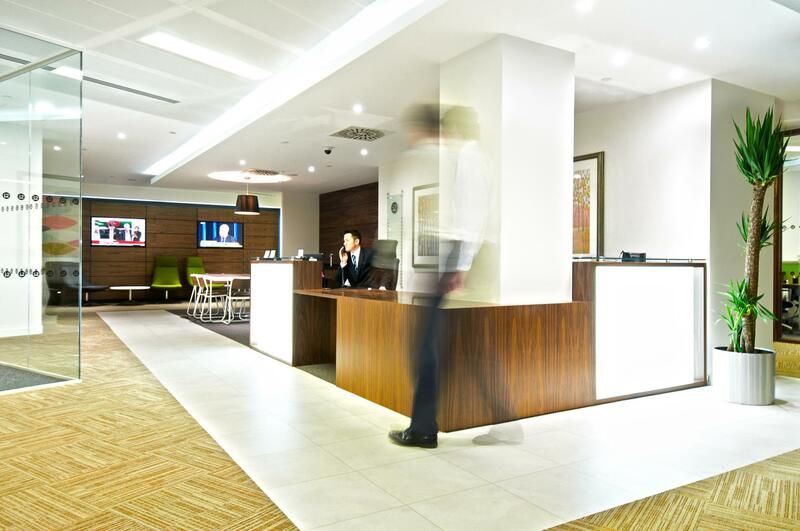 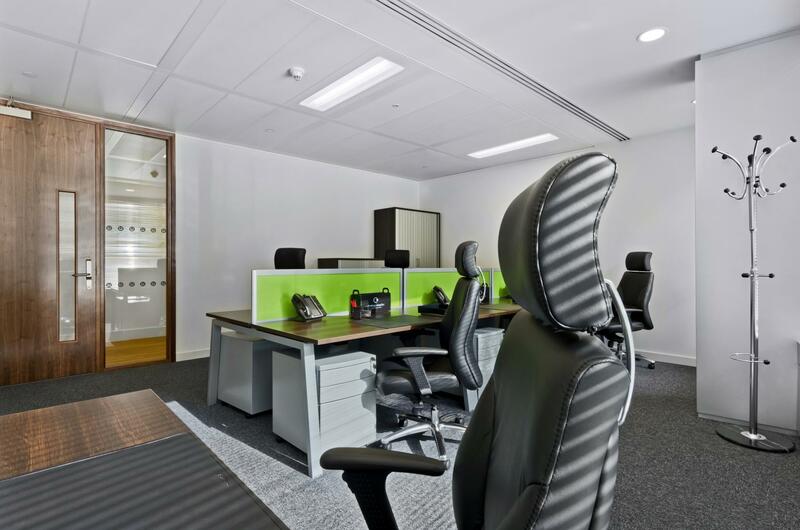 Bishopsgate packs it in, with productive workspace and conference facilities that have an elegant, modern vibe. 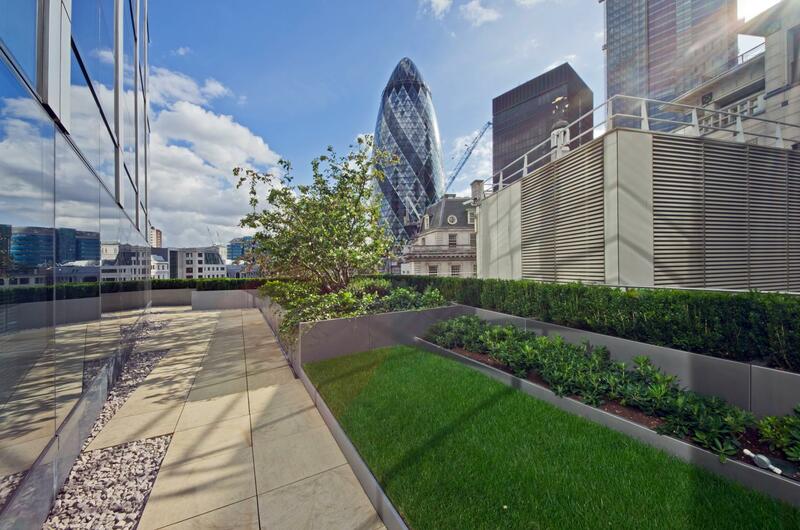 Not to mention the lovely landscaped terrace on level 5. 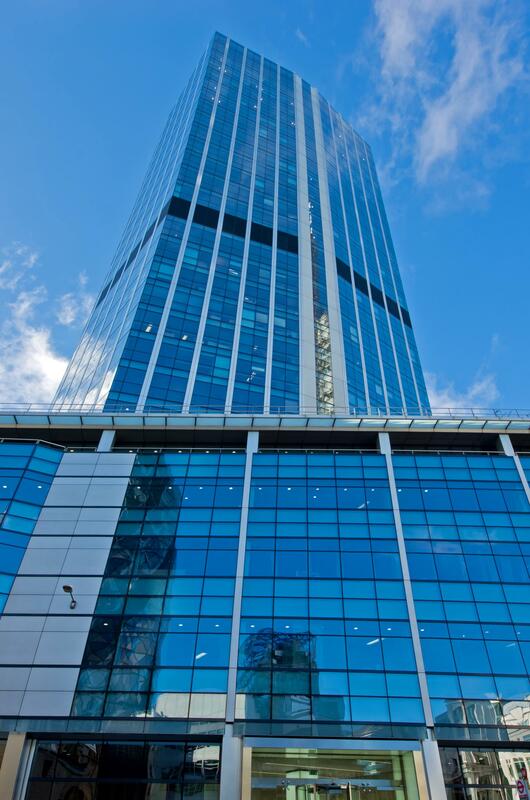 Being close to tube lines, national rail and the Stansted Express is no bad thing either.